The Uniform Information Practices Act (Modified), HRS chapter 92F, commonly known as UIPA, is Hawaii’s public records law. 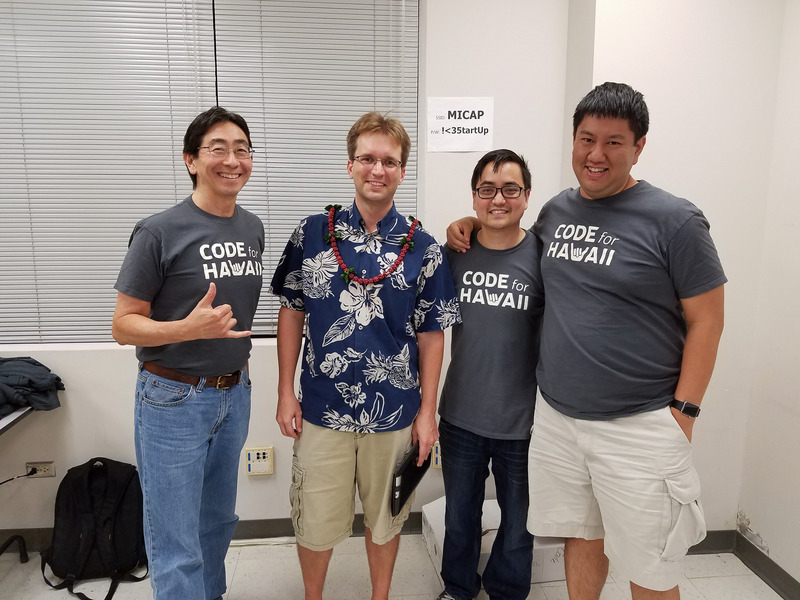 This site publishes public records requests made in Hawaii and helps you to make your own! What is the Uniform Information Practices Act? Everyone has the right under the Uniform Information Practices Act to ask for and receive access to information from public agencies concerning government operations. This site publishes public records requests and replies so that others do not have to ask for the same information and replies can be scrutinized by the public.